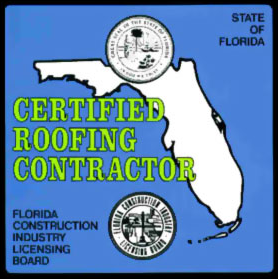 Roofing Miami Fla has been a member since January 30th 2012, and has created 1 posts from scratch. The Roofing Miami FL team provides quality roofing services in Miami and all the surrounding areas of South East Florida. We are just a call away – One Call and We Handle it All! As long as your issue is tied to roofing, we have a solution. Going with a professional roofing contractor service is the best way to ensure your home will always be protected from the caprices of the weather. The Miami roofing professionals are all you need in this regard and they will ensure a swift, professional and low cost service regardless of the type of roofing services you require. Residential Roofing – If your home needs a roof leak repair or restoration, our professional roofers can take care of the problem efficiently and quickly. We restore or repair older roofs and install brand new roofs on all varieties of residential homes. Commercial Roofing – We have in depth expertise offering commercial roof restoration, repairs and installation services to businesses on a wide range of different sized projects. If your business is trying to find roofing companies in the Miami area, we are the premier roofing selection within South East Florida. Industrial Roofing – Our professionals are capable of repairing, restoration and installing any kind of roofing system, together with those commonly found on industrial structures. 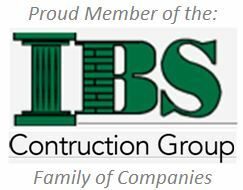 Our industrial roof development and repair specialists will make certain your roof is completed to the highest quality standards and on time. Free Roofing Estimates – Regardless of the type of roofing work you need, we can provide you a free roofing estimate so you know your costs up front. Insurance Claims – Claiming insurance coverage for whatever reason is rarely easy. It can be a prolonged process and there may be the chance of disapproval at every step. Our claim specialists are right here to make this lengthy, complicated and troublesome task – trouble free. In any insurance claim an important activity is to gather and document the evidences of damage. In roof damage resulting from storms these can get concealed. The Roofing Miami FL team works to detect the damages that are not visible directly. We understand the strategies, methods and the software utilized by adjusters. Getting a fair insurance coverage settlement may seem unattainable, however with our help a fair settlement can be a reality. 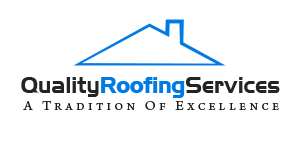 Contact Roofing Miami FL – We offer a variety of warranties on our work. 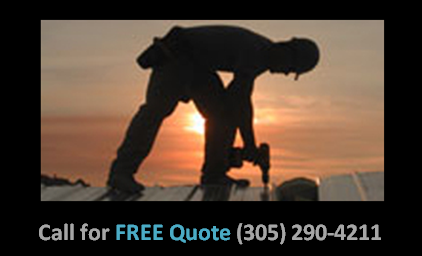 To schedule a free estimate, roofing repairs or installation work, call us today at (305) 290-4211.